Senior Health Promotion Officer Stephanie Ross said interviewing clients from suburbs like Fairfield, Bonnyrigg Heights, Bossley Park and Canley Vale highlighted real issues and stigmas that can exist within culturally and linguistically diverse communities (CALD) when accessing reproductive and sexual health services or information and she was excited to see these stories come to life in the short videos. “Clients are telling us they simply don’t know where to get this healthcare and there are still a lot of barriers and fears for them about walking into a Family Planning NSW clinic or other health provider to get reproductive and sexual health advice,” Ms Ross said. The videos have been developed in community languages including Arabic, Mandarin, and Vietnamese to make them accessible to people who have low English literacy. The client stories focus on a range of reproductive and sexual health issues including contraception, cervical screening and testing for sexually transmissible infections. One video features the story of Priscilla, a Maori woman who has been using Family Planning NSW services for 35 years for contraception, cervical screening and now menopause. She now brings her daughter and emphasises that access to information and support means that people are better able to make the right decisions for their own health. “Working with CALD communities, listening to their experiences, and wants and needs, is the best place to start to create positive attitudes towards reproductive and sexual health,” Ms Ross said. The videos can be viewed on the Family Planning NSW website and will be distributed through social media, community education and community service providers. 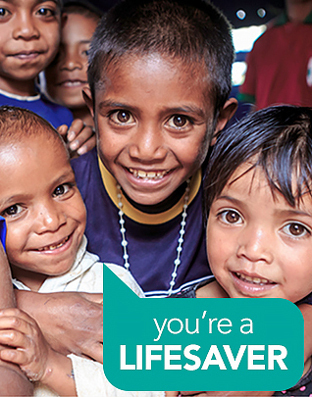 Family Planning NSW have a suite of reproductive and sexual health resources for people from culturally and linguistically diverse backgrounds including people with low literacy. 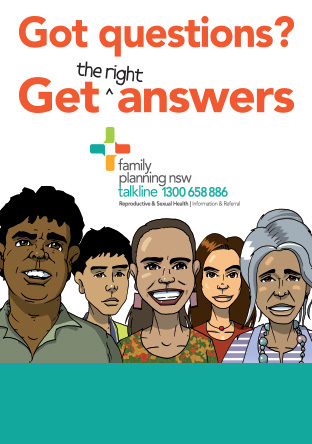 These resources can be accessed on the Family Planning NSW website or online shop.